INTEGRITY and STRENGTH of CHARACTER are the bedrock of TRUST that defines my work ethic; along with a lengthy professional career and broker experience, have confidence that your most important asset is handled with professionalism, concern, and care - with a commitment to results! 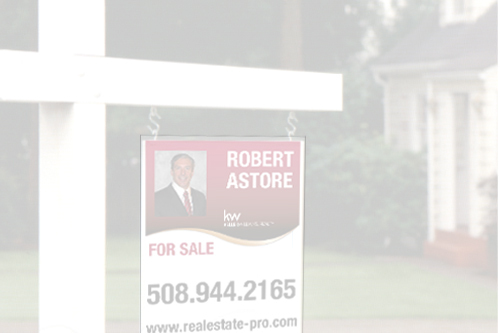 Whether you're buying or selling I will guide you through the complex process of the real estate transaction. What is a Showcase Home Video? Here are some videos of properties I recently listed and sold. When you list your home for sale with me you will receive a Home Showcase Video like the ones below, at no extra cost! 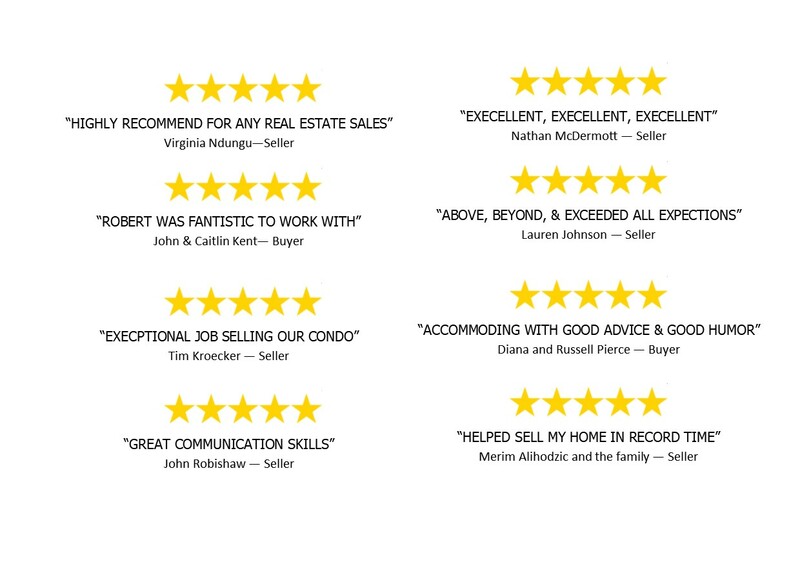 It's just part of the full complement of services I provide to my seller clients. Seller Marketing Presentation - learn how I will market your property to get it SOLD! Buyer Presentation - learn the buying process and how I will work for you to purchase your DREAM HOME! ABR Presentation - Learn about how my ABR Accreditation will help you successful purchase your new home. "My Home Didn't Sell, Now What?" 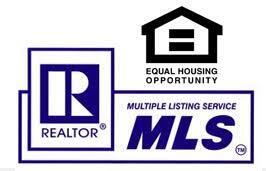 - if you had you home listed with another agent and it didn't sell, learn how I will get your home SOLD! A REALTOR® is must subscribe to the CODE OF ETHICS. A real estate agent does not subscribe to the CODE OF ETHICS. To many consumers, this is the part that matters most. Average and Median Sales Price. a sampling of single family homes that my clients either purchased or sold. Equal Housing Opportunity, Equal Housing Lender. Unauthorized duplication, use, or linkage is prohibited.